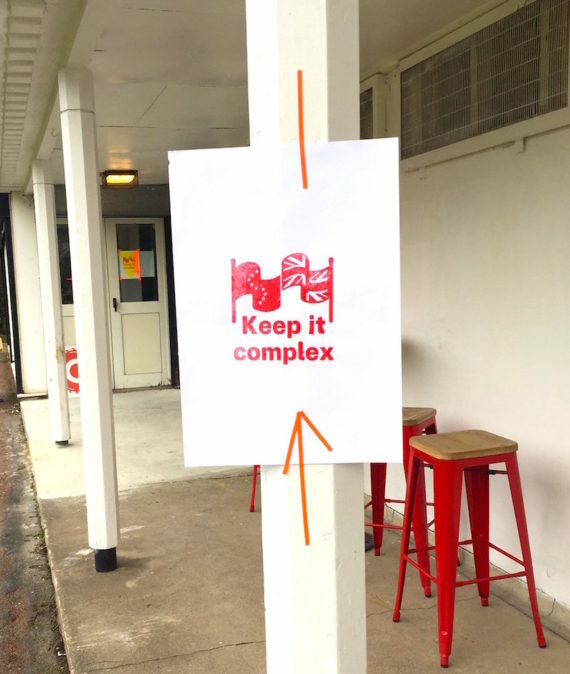 Billed as an event for ‘cultural workers who are interested or involved with UK and EU politics’, Make it Work, the third iteration of Keep it Complex’s annual post-EU referendum events, focused on knowledge and skill sharing to improve how cultural workers can organise together. Keep It Complex developed out of the artist-run EU-UK.info Remain campaign, but with the current uncertainty and unpredictability surrounding Brexit, Make It Work concentrated on the potential fallout rather than the issue itself. 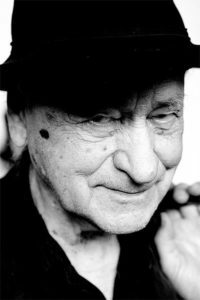 The focus was on arts funding, migrant cultural workers, racism, and power in the art world. Thanks to a humorous, light-touch approach, an open and convivial atmosphere was maintained throughout. There was generous provision of meals and food for grazing throughout the day, an honesty shop with EU-related merchandise, and an option to weave a friendship armband. Children and animals were warmly welcomed. One of the organisers, artist Rosalie Schweiker, introduced the day, stating that she hoped people would “leave with the energy to go and do whatever it is you are doing”. There was a desire to draw from the wealth of knowledge in the room, to pool ideas and begin plotting for future campaigning. One session, appropriately titled ‘Use and connect the brains in the space’ and presented by Sarah Jury and Kathrin Böhm, invited participants to share information on projects, organisations and groups that could be collated and distributed for potential collaborations and networks. 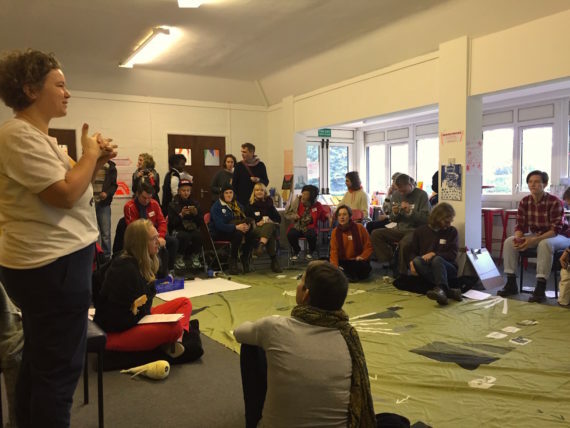 Keep it Complex will use the information to map current organising activity in the UK and are planning to start a campaign in the run-up to the EU elections this May. 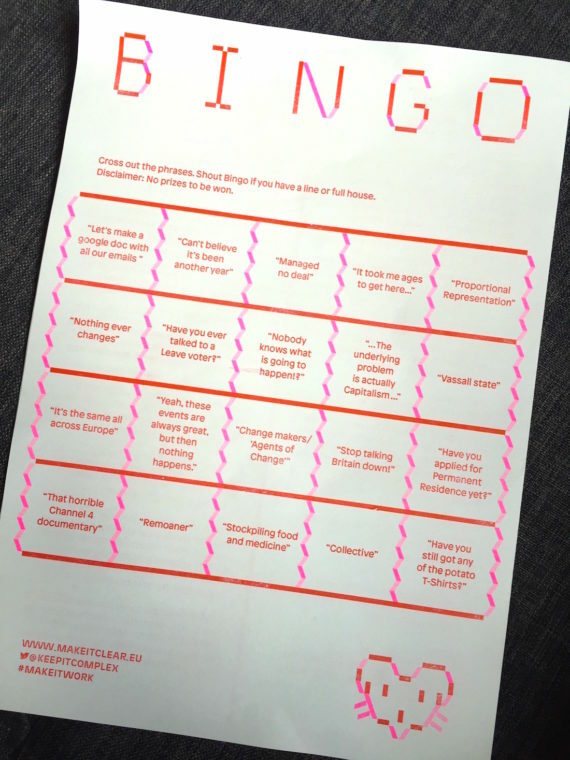 A series of presentations on the question of ethical funding in the arts included a contribution from Chris Garrard, co-director of Culture Unstained, a research and campaigning organisation that wants to see an end to oil sponsorship in the arts. He explained that, because funding is bound up with every other issue, the organisation takes “an interconnected and intersectional approach” to its work. Garrard argued that publicly-funded arts organisations should be transparent, suggesting that publication of policies on their ethics and values would make them more accountable. 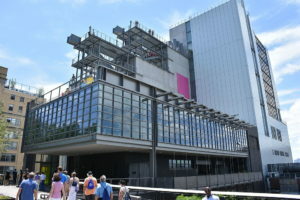 He cited the artist Ellie Harrison and the art, activism, education and research organisation Platform, both of which have published environmental policies and value statements on their websites. Hazel Durrant, who has worked within cultural organisations leading on fundraising, governance and business development, explained why she believes that there is “no such thing as ethical funding for the arts or not-for-profit sectors.” Projects can, for example, be supported by sponsorship from companies with questionable practices – amounting to art washing; public funding meanwhile can come with strings attached and may serve particular agendas. It was, however, possible to “make ethical decisions about who we are working with and for” continued Durrant, who said she had seen first-hand the positive impact of cultural projects and how they can benefit the lives of diverse and marginalised communities. She acknowledged that, in some cases, a trade-off takes place between ethical financing and these benefits. 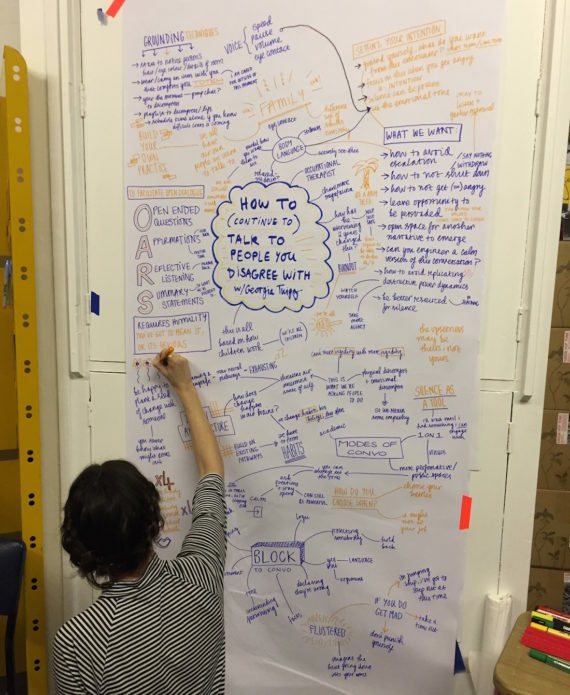 Joon Lynn Goh and Shiri Shalmy from Migrants and Culture, a new network organising against the ‘hostile environment’, led a discussion and workshop titled ‘Migrants Power Mapping’. The group was tasked with identifying the characteristics of the hostile environment (from structural policies to a climate of casual racism), and asked to consider how this manifests itself in society and specifically the cultural sector. Key concerns were: free movement, the silencing of political views, the absence of voices from arts discourse, and the impact all of this could have on the types of artwork produced. The most practical session of the day, ‘How to continue to talk to people you disagree with’ was an apt choice; no matter which side you’re on, due to the divisiveness of Brexit and the nature of activism more generally, effective communication skills are increasingly called upon. 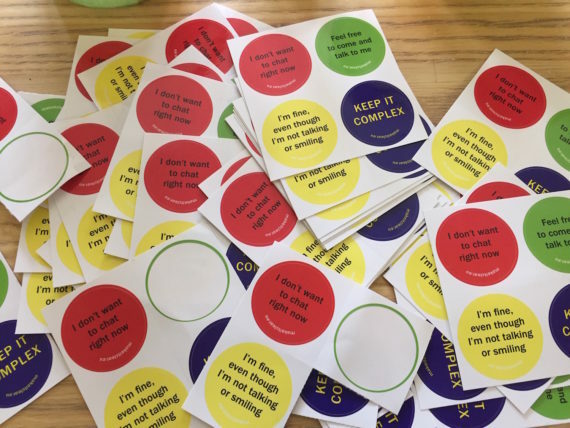 She stressed how you can avoid a discussion escalating by setting the emotional tone – for example, keep your voice at the level you want to hear the other persons’ voice at. She warned against using logic as it implies the other person is stupid, and if you have been patronising that it is best to acknowledge this and apologise. Use humility. Mean what you say. Be open. “It’s important to stand up for what you believe in,” Twigg implored, “but do it in a calm, open dialogue.” Good advice, surely, as the volatile deal-or-no-deal Brexit debate continues.